Yawning? You want more bizarre natural encounters or adventure filled submersions to fill your log book? 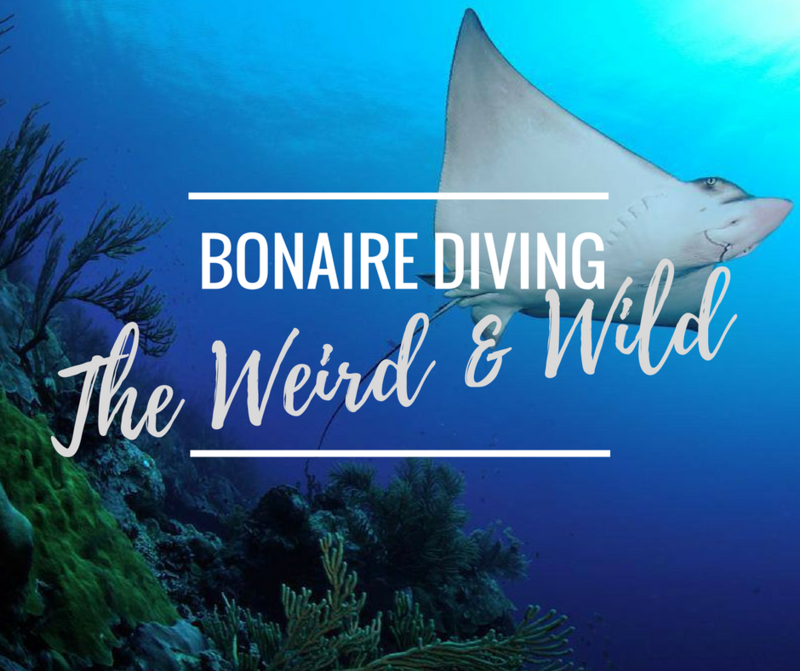 You need Bonaire’s weird and wild! Here are four fantastic dive experiences that will quench your natural curiosity and get your adrenaline pumping. 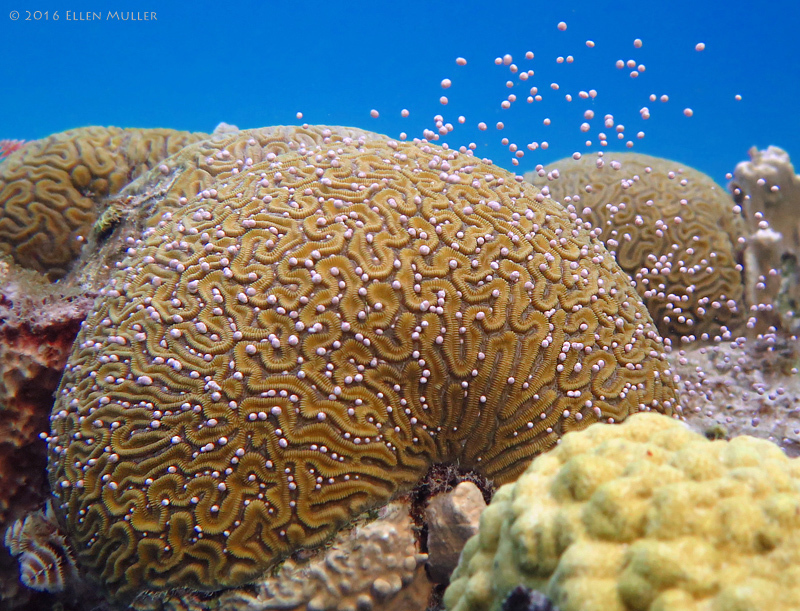 Where do baby corals come from? 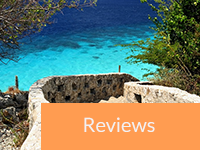 Well … during September and October you can find out for yourself on Bonaire. Each year during early fall, the natural reproduction of coral (coral spawning) takes place here. After years of studies, there are now annual schedules with date predictions as to which species will spawn and when. If you are lucky enough to witness coral spawning, you won’t easily forget this unique phenomenon. A few tips to increase your chances: plan multiple dives between 7pm and midnight (since the spectacle can only be seen at night); don’t dive any deeper than 50ft; and, choose sites with plenty of coral. The show usually occurs around full moon with millions of eggs and sperm bundles being released, which ultimately produce the larvae that returns to the reef, starting the next generation of corals. Ah, the joy of love … cue the Barry White music! Another spectacular, unique (and weird) dive experience is an Ostracod night dive. This dating show for male ostracods (tiny marine organisms) can only been seen in a few places on earth. About 4 to 5 nights after the full moon, male ostracods will start glowing to attract the attention of female ostracods. The result is bioluminescent dots that form a vertically progressing light show. It’s a truly unforgettable experience that some describe as ‘a shining string of pearls’ or ‘a starry night beneath the sea’. Having your buoyancy dialed in and some night dive experience is highly recommended, since the show is best seen with your dive light turned off. Our advice: find a dive site free of light pollution (like Bachelors beach), enter the water just before sunset, make yourself comfortable and enjoy the show! Bonaire’s entire west coast is protected against the constant trade winds, making dive sites here relatively easy to enter and exit. That leaves the windy and undeveloped east side virtually undiscovered by most divers. Although known as the wild side, with its strong winds and high waves, it is possible to dive here! 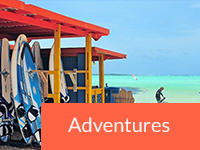 A trip with Bonaire East Coast Diving, a specialized dive operation using a rigid inflatable dive boat, will bring you to some of the most pristine and remote spots on the island. 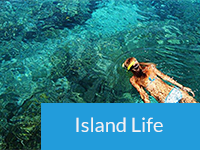 You’ll be amazed with the sheer numbers and diversity of marine life here including eagle rays, stingrays, sharks, green moray eels and LOTS of turtles. 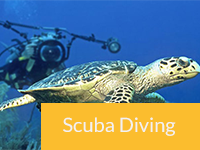 In addition to East Coast Diving, several dive operations and guides offer diving on the east coast via shore entry. If you are visiting Bonaire between August and October, you may be lucky enough to experience a day where the wind is very light or has reversed direction – making the east coast sites suddenly as calm and inviting as the west coast. 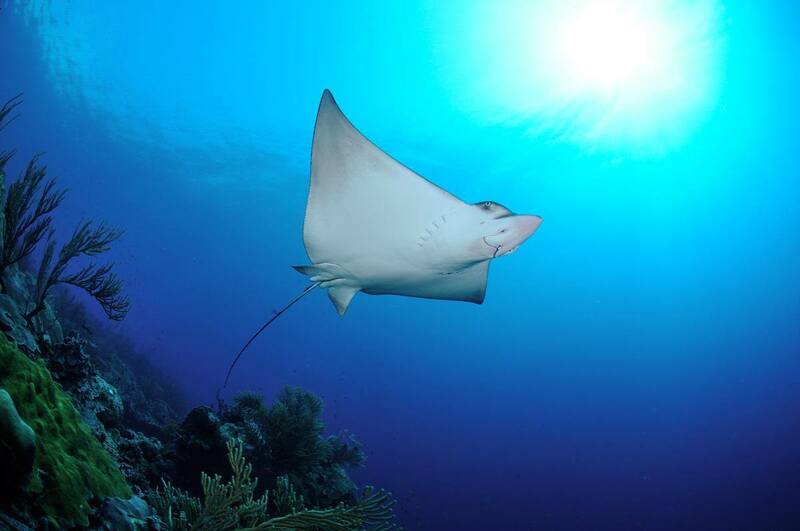 Either way, you’ll want an experienced guide or dive operation to introduce you to this wild side of Bonaire. While Bonaire enforces strict protection of all marine life, there’s one species that we’d just as soon eradicate — with extreme prejudice. The lion fish is an invasive problem thoughout the Caribbean. They eat almost everything in sight, spawn over 2 million eggs per year and have no natural predators on Bonaire. But divers that are environmentally active (and hungry) are changing that. 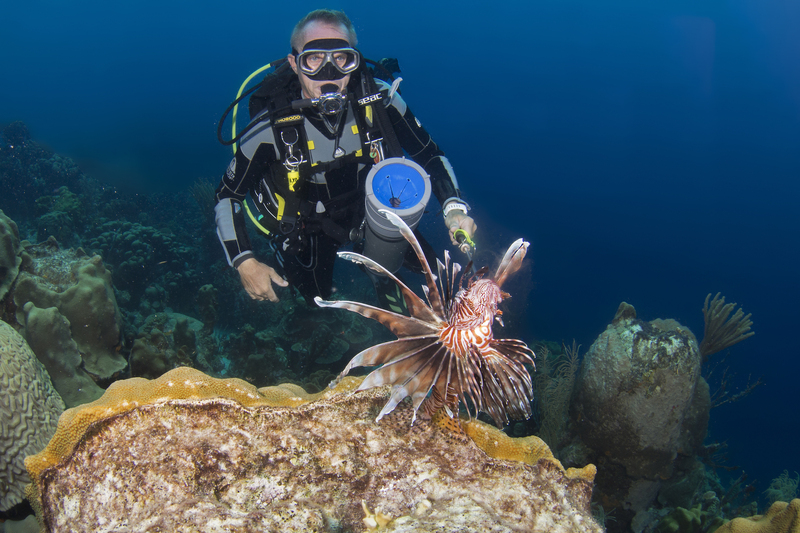 To protect our the Marine Park, local and visiting divers, under strict rules, are allowed to hunt lion fish. As a visiting diver, the only legal option to do so is through a dive operator using Marine Park authorized spears. A one day Lion Fish Hunter specialty course is both fun and rewarding since you actively contribute to keeping our reefs healthy by safely and efficiently eliminating this unwanted predator! Still not convinced? Then this might do the trick… they also happen to be DE-LI-CIOUS! 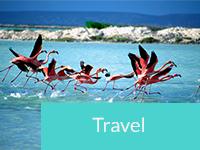 Ready to plunge into Bonaire diving’s weirdest and wildest?